Robin Stephenson, RN, is the Bariatric Treatment Coordinator for Bay Bariatrics. 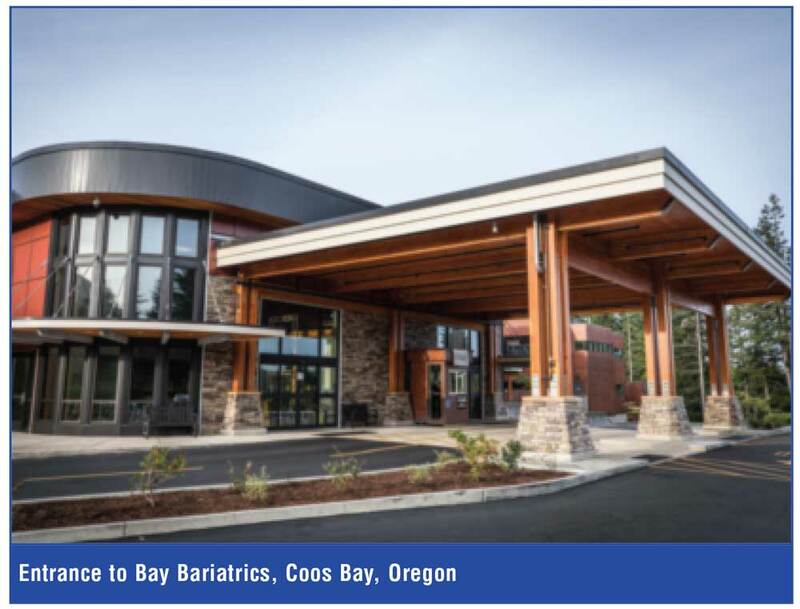 Bay Bariatrics began 18 years ago as a joint venture between Bay Area Hospital, North Bend Medical Center, and Dr. Steven Tersigni MD. We are one of the first rural centers to be designated an accredited center under American Society for Metabolic and Bariatric Surgery (ASMBS)/American College of Surgeons (ACS) Metabolic and Bariatric Surgery Accreditation and Quality Improvement Program (MBSAQIP). 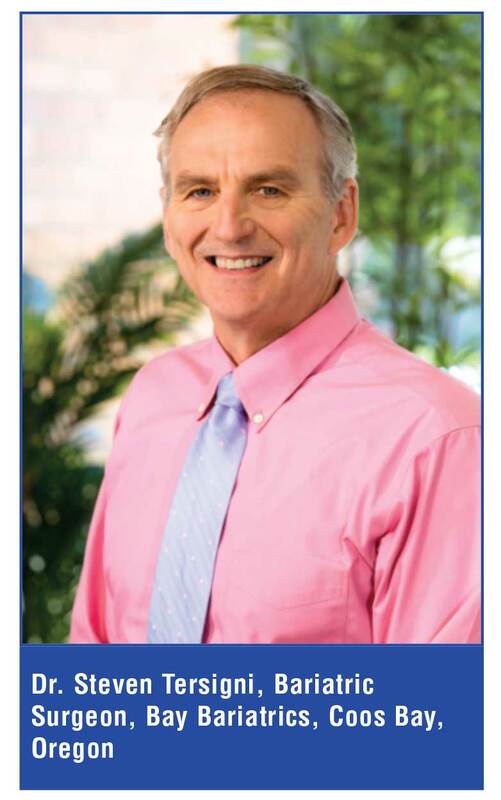 Dr. Tersigni has performed over 3,000 cases since 1999 with excellent results. Bay Area Hospital has less than 200 beds but currently has 13 private bariatric rooms. 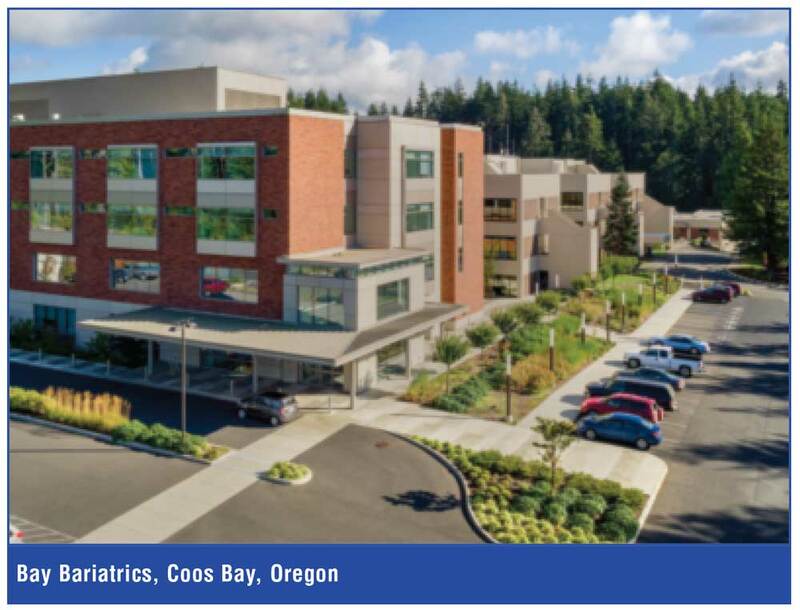 Bay Area Hospital is the largest hospital on the beautiful Oregon Coast. Bariatric patients come from all over the country, including Alaska, Montana, California, Washington, Utah, and Oregon. Dr. Tersigni became passionate about bariatric surgery over 20 years ago after performing bariatric surgery on a patient that was plagued with leg ulcers from complications of diabetes and morbid obesity. He decided the only way to really help this patient was by performing gastric bypass surgery. Dr. Tersigni was so impressed not only by the significant weight loss, but also by the resolution of her diabetes and many other comorbities. Bariatric surgery became his passion as he witnessed first hand the amazing emotional and physical changes that bariatric surgery provided. Dr. Tersigni’s passion, skills, and innovation stocked the fire to push bariatrics forward throughout our community and the state of Oregon. We were one of the first bariatric centers to offer gastric sleeve as an outpatient surgical option on low-risk bariatric patients. We pride ourselves on providing excellent care and pre-and postoperative education with nursing call available to our patients 24 hours a day, seven days a week. Our bariatric treatment coordinator personally had bariatric surgery over 18 years ago and provides compassion, hope, and motivation to patients. Dr. Tersigni leads the bariatric teams and bariatric committee. Robin Stephensen is the treatment coordinator and patient liaison. Jennifer Green is the post-surgical manager, and Melissa Coy is surgical manager. 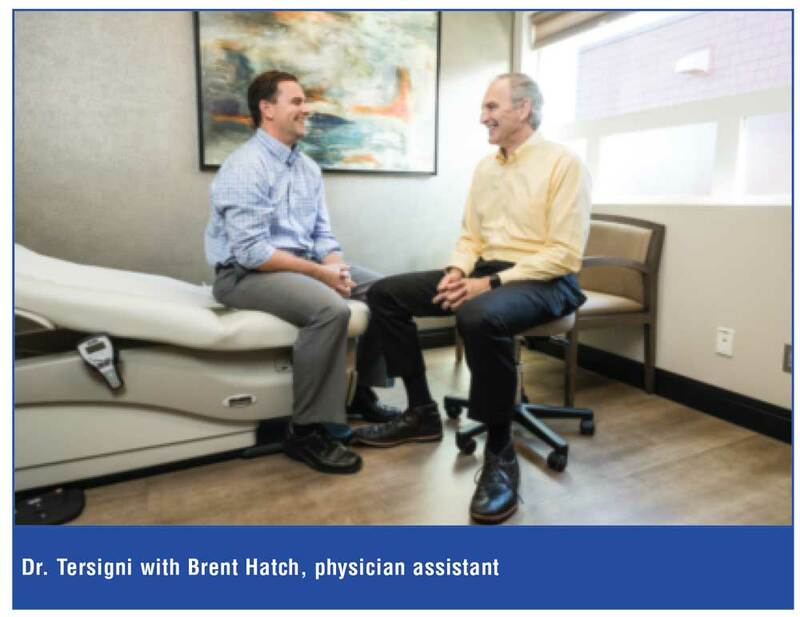 Brent Hatch serves as physician assistant. We also have the following personnel: dietitians, psychologists, nurses, marketing, management, quality assurance. Our hospital invested great expense and care remodeling our hospital to create an atmosphere where patients are not only comfortable, but also cared for in a professional, compassionate, and friendly environment. Our medical office looks and feels like a day spa with all the bariatric equipment available. The number of patients per year exceeds 100 cases annually. 2017 we will have completed 139 cases with one surgeon. Our oldest patient is 74 and our youngest is 18. We have gone through the certification process four times. The process takes a lot of preparation before the site visit, but the site visits have gone very smooth. Many patients are aware of the designation and what it means. Dr. Tersigni is well known and has a wonderful reputation in the bariatric population, therefore most of our patients come through patient referral. The Health Insurance Portability and Accountability Act (HIPPAA) compliance is followed throughout our hospital and clinic. It is non-negotiable. Patient adherence starts with the preoperative education. Our patients sign an agreement for follow up and are provided forms to follow up with their primary care provider if distance is a problem. We track outcomes and follow up monthly through the database, with follow up call and letters sent as needed. We find that many patients struggle with following an exercise program. They start out strong but motivation sometimes wavers. The daVinci Surgical System (Intuitive Surgical, Sunnyvale, California) has improved visibility. One of our goals is to decrease operating times in 2018. We have a surgery scheduler in our office that schedules our surgeries at the hospital. We use Allscripts in the clinic but schedule in pocket through the hospital. The manager of our surgery department and staff keep track of supplies that are used, and the replacement supplies are ordered by our equipment and supplies manager. Any new equipment or technology is approved by the board. Patient assessment is a team effort, which includes the surgeon, treatment coordinator, physician assistant, dietitian, and psychologist. Once all reports are complete by the team, the surgeon, physician assistant, and treatment coordinator meet to decide the appropriateness of the patient. Managed care has created many road blocks to surgery. It has also created the need for more staffing to manage the current patient load due to increased paper work. Our bariatric committee has met with the chief financial officer to create a cash price for self-pay patients at a rock-bottom cost. We include one year of follow up to increase our follow-up numbers. Patient safety is a high priority. 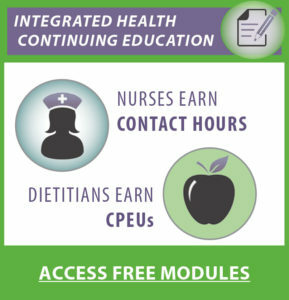 We have staff education yearly for patient transfers, and lift training. All new hires are also trained and must pass safety training protocols. 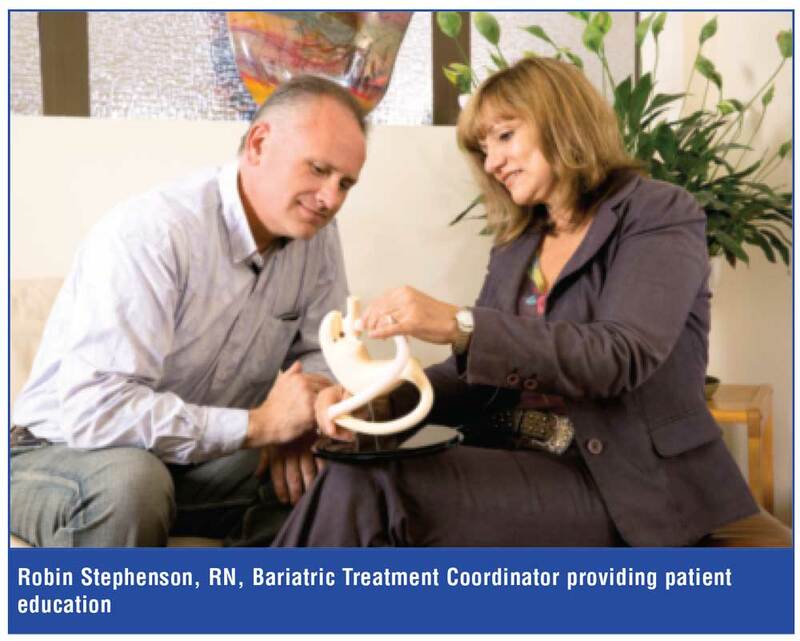 Employees working with bariatric patients receive initial training on sensitivity, lift and transfer, and how to recognize a complication and what to do about them. This training is ongoing and must be completed yearly. Staff must also review the bariatric pathways, protocols, and education at ordination and yearly. We believe we will see shorter hospital stays with increased technology and training. Insurance companies might also recognize the benefits of bariatric surgery as increased data show the decline and resolution in comorbid conditions. A woman in her late teens presented for consult at her consult at almost 300 pounds. She was ridiculed and bullied all throughout high school because of her weight. After weight loss surgery, she went to her high school reunion and her classmates did not recognize her. Young men that were mean to her now wanted to date her. She went on to graduate from college, marry, and have children. She has maintained her weight loss for over 10 years. She teaches school, enjoys her family and sports. While the majority of our patients are extremely successful bariatric surgery is not without complications. We had a woman many years ago who experienced a difficult postoperative period and had significant emotional problems. She became anorexic and bulimic after surgery. We utilized all our teams for counseling but eventually took her back to surgery to revise her bypass to include her remnant stomach. Bay Bariatrics is committed to excellence in bariatric surgery! Bariatric patients require careful screening by a multiple interdisciplinary team to carefully select the appropriate patient. We believe bariatric surgery is a safe and effective way to achieve permanent weight loss while reducing and resolving comorbidities. Success requires an experienced bariatric surgeon, a dedicated team of professionals that are well trained and passionate about excellent outcomes. Our reputation has been built by providing a caring, loving, and safe atmosphere so our patients can succeed.